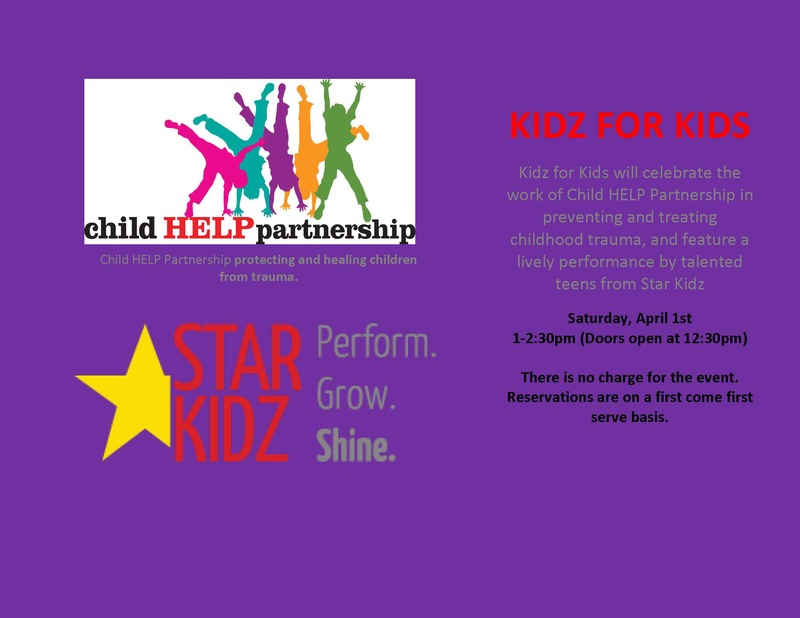 Family Event: Kidz for Kids <– Click to Register! The New York Times journalist, Alan Schwarz, presented a lecture about his book, “ADHD Nation” in the Little Theatre on Oct. 24. The Little Theatre had 283 people attend Schwarz’s lecture. In his book, Schwarz uncovers the frequent misdiagnosis of Attention Deficit Hyperactivity Disorder and Attention Deficit Disorder and Attention Deficit Disorder, or ADHD AND ADD, as well as the uninhibited prescription of drugs to treat it such as Adderall and Ritalin. “It’s so important to bring in an expert in ADHD [who can speak about] its impact on children throughout the country, ” Dr. Elissa Brown, Executive Director of the Child HELP Partnership and Professor of Psychology at St. John’s University, said. ABCT is a multidisciplinary organization committed to highlighting the most up-to-date and innovative research on the application evidence-based principles to the assessment, prevention, treatment of human problems, and the enhancement of health and well-being. Child HELP Partnership successfully submitted 10 projects and will be presenting on our prevention, dissemination and treatment endeavors. Highlights include a panel discussion discussing the dissemination of evidence-based practices in the NYC foster care system and research panel on real world outcomes. In collaboration with Dr. David Kolko, Dr.Brown developed Alternatives for Families: A Cognitive-Behavioral Therapy (AF-CBT) for physically-abusive caregivers and their children. Dr. Brown and her team had been invited to train therapists throughout the state of South Carolina in AF-CBT through a grant from the Duke Endowment Foundation. Sixty clinicians will begin their training and consultation with Dr. Brown in Charleston, SC on November 15th and 16th.